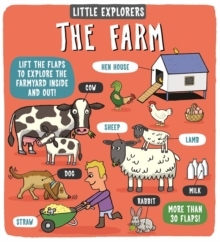 Little Explorers is a new first-information series for curious youngsters. 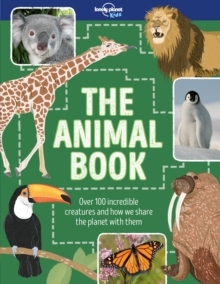 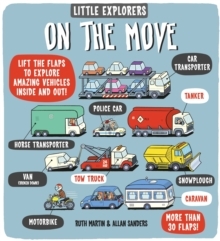 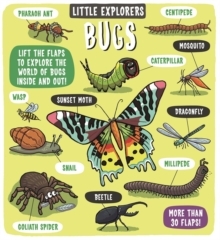 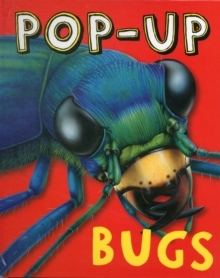 With sturdy flaps to lift on every page, little ones can have hands-on fun discovering the amazing world we live in. 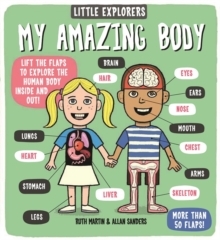 My Amazing Body is a lively introduction to the human body, where children can lift the flaps to find out what goes on under their skin. 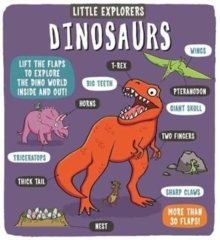 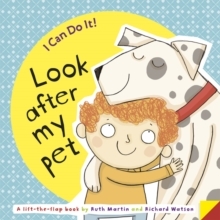 Young readers will be amazed as they find out how the brain works, what happens to a mouthful of food, how fast our fingernails grow, and what breathing is all about.